Styles need to fit tightly to the body to provide the maximum muscle support. 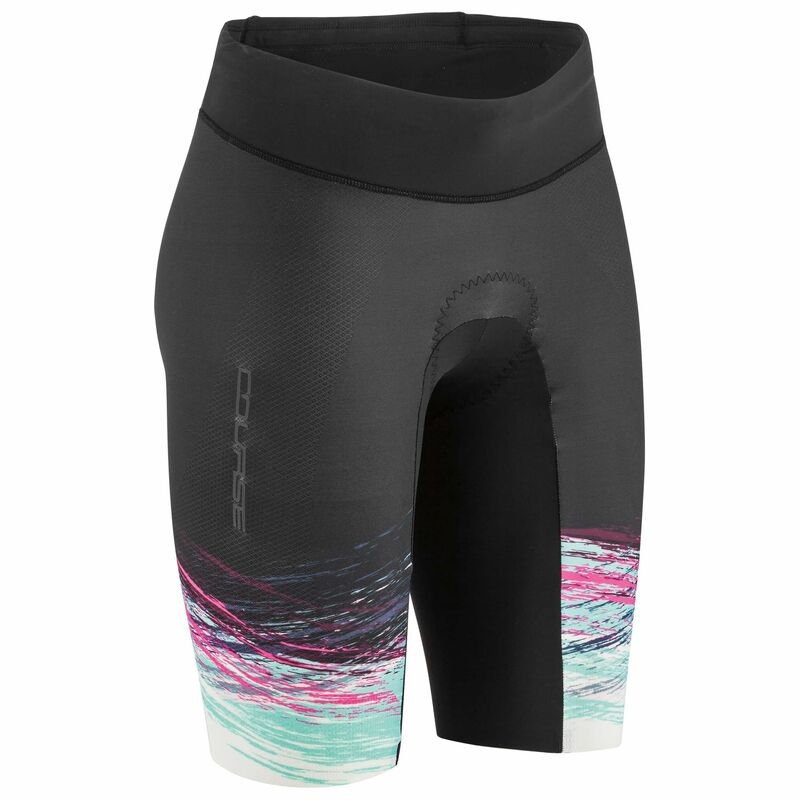 The Tri Course Shorts will let you compete with complete confidence. They're designed to combat the summer heat, with coldblack® technology to disperse UV rays so you don’t need to worry about overheating and can focus, instead, on the thrill of the race. Push yourself to the next level, safe in the knowledge you’ve got an extra gear to switch into when things get really tough – thanks to the compressive fabrics that help aid performance and reduce muscle fatigue. The streamlined racer fit means there’s no excess material to get bunched up under your wetsuit in the swim, and reduced drag when you get out of the water and onto the bike. 4-way stretch to fit the different range of motion required in triathlon. 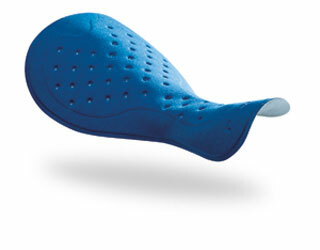 Provides great support during your bike ride without adding discomfort during your run and swim. Fabric used in the practice of medicine. Antibacterial, completely biodegradable, and allergy-tested. Can be applied on burns and helps tissues regeneration. Enhances the body's immunity to disease. 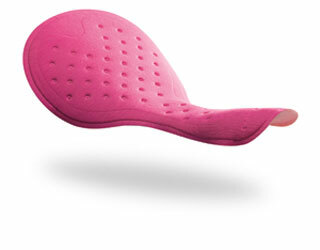 Allows slow and steady release of chamois lotion maximizing its efficiency.